Description: The University of Manchester is the largest single-site university in the UK, offering students a greater choice of degree programmes and options, along with excellent facilities and student support services. The Electrical Energy and Power Systems (EEPS) group at the School of Electrical and Electronic Engineering is at the forefront of research and teaching in the field of electric power engineering in the United Kingdom and internationally with its 10 permanent academic members of staff and its 30+ researchers. EEPS People are in constant contact with industry and at the vanguard of the research trends in electric power engineering. 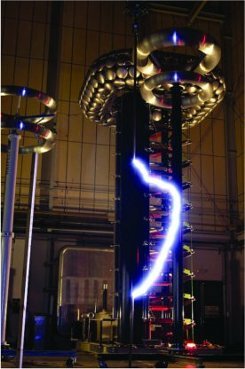 As the home to the National Grid High Voltage Research Centre, the EEPS group is very strong in many aspects of high voltage engineering. Particular areas of competency include transformer insulation and monitoring, polymeric insulation and power system transients. PC consists of 9 academic staff, and over forty PhD candidates, Post-Doctoral Researchers and Experimental Officers. 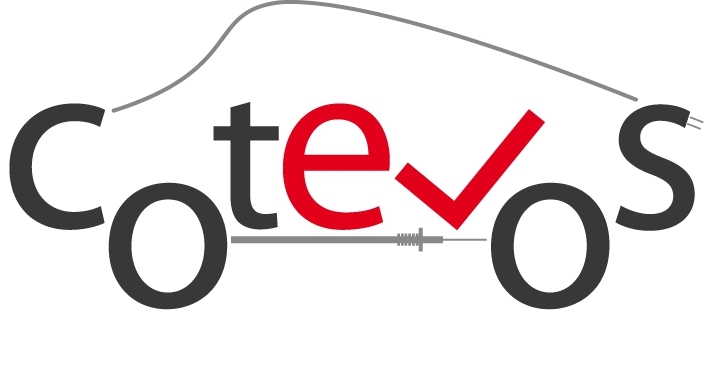 The Group covers a range of power conversion technologies, and hosts the Rolls-Royce University Technology Centre (UTC) in Power Conversion Systems, which contains the Intelligent Electric Power Network Evaluation Facility (IEPNEF). The group also has a 240kW 180kWh AC-grid connected energy storage system with a real-time control platform interface to enable rapid controller prototyping. Description: The Electrical Energy and Power Systems Group is home to the National Grid Power Systems Research Centre (NGPSRC), the largest high voltage laboratory of any UK university. National Grid is the owner and operator of the transmission network for Great Britain, and the Centre was established in 2002 at The University of Manchester to strengthen their combined research abilities. The Electrical Energy and Power Systems group have a portfolio of research projects which utilise the NGPSRC to undertake pure and applied research of international significance, delivering solutions to the problems experienced by industry. The largest HV lab has a floor area of 500m². Description: 600kV (in largest lab) and 300kV. Description: 300kV (in largest lab) and 150kV. Description: The NGPSRC contains a dedicated dielectric materials laboratory in which insulation materials can be pre-processed under various conditions, including in a vacuum or a humidity controlled environment. The dielectric laboratory contains a variety of diagnostic equipment to test the physical, chemical and dielectric properties of insulation materials. Description: For thermal ageing tests on insulation materials. Description: The Manchester RTDS is a key enabler in the development of novel Wide Area Monitoring, Protection and Control concepts for the next generation of Smart Transmission and Distribution Networks. Up-to-date lists of all EEPS publications (Electrical Energy and Power Systems) and PC publications (Power Conversion) can be found at the website of the University of Manchester.